If you already have a setting powder and have some money to spare, then you might want to consider getting a finishing powder. As the name states, it changes how your skin looks. Of course, you can add primers to make your skin matte or radiant, but this is an alternative, and sometimes better option, because if you use primers, which usually comes in liquid form, it can clump up on the skin and force you to redo your makeup. These powder are also quicker, as primers need to set to your skin before you can add any more to your skin. There are several types of finishing powder – corrective, mattifying, luminizing, blurring being the most common on the market. Corrective finishing powders usually contain more than the usual amount and type of colours. Don’t be frightened if you see greens, purples, peaches and oranges (although the last colour is rarer) in the powder. When you swirl your brush over it, the colours will blend together and become invisible to the eyes as you apply it on your foundation/bare skin. What the colours do is correct any problems you have on your skin. 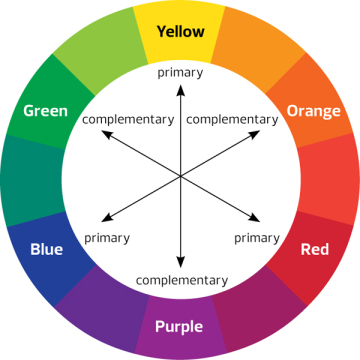 Look at the colour wheel. As you can see, there are colours which are complementary to each other. Complementary, in makeup speak, are colours that cancel each other out. In art speak, they are colours that look good together. Like how the colours show, green cancels red, orange cancels blue, and yellow cancels purple. The pigments in these colour correcting powders – green, purple and peach – do exactly that. It brightens your skin tone overall if you don’t have much redness or dark spots on your face. Since these powders have all the different colours, you can also use the specific colours to correct the colour. Just carefully scrape, or rub the colour onto the back of your hand. You can rub that straight on the trouble area, but it could move when you put your foundation or concealer on. Yes, you have to apply concealer or foundation on, especially if you are using colours that stand out against your skin. Can’t have people walking around with green, blue and peach coloured spots on their faces, can we? Although these can also be tagged under highlighters, the finish of these powders are much lighter, and serve to brighten the face in a softer way. 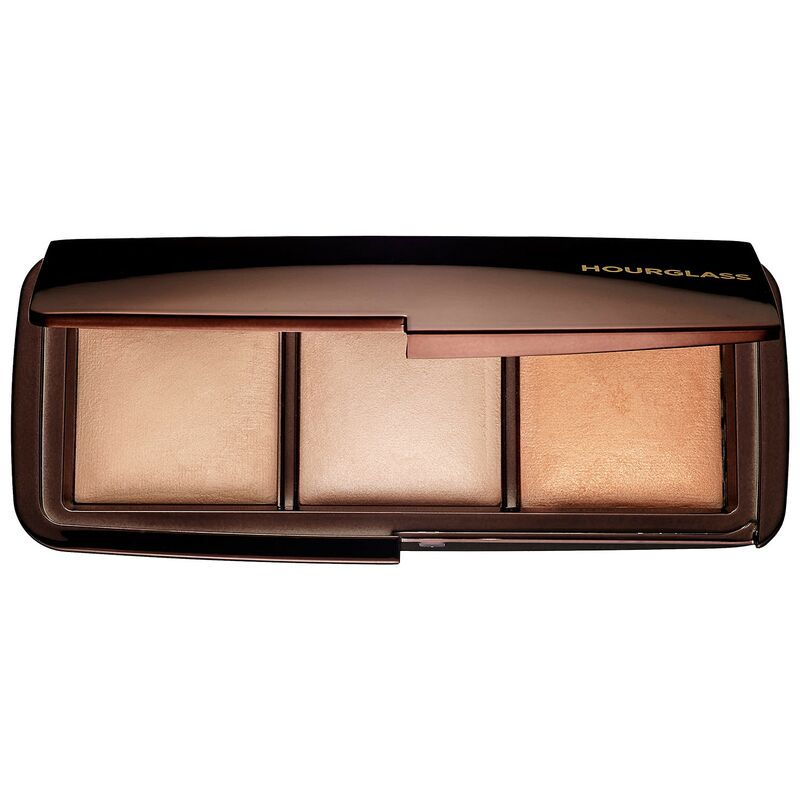 The most famous of these types of powder is the Hourglass Ambient Lighting Palette. It has three different colours, which you can also purchase separately, Dim Light, Incandescent Light, and Radiant Light. You can read more about it here. I don’t own one, but it’s been highly raved about. 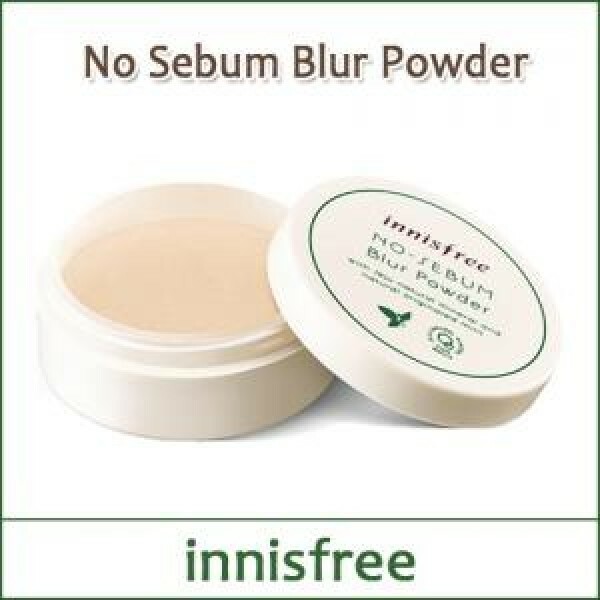 This powder also helps blur any imperfections that you have, even more on top of a corrective powder. The third and final powder type is burring powders. These help reduce the appearance of large pores and reduce shine. It’s good for people who are shiny around the T-Zone, and have large pores. So that’s it! Will update the series when new products show! See you!